Two men who allegedly stole lottery tickets from an Oceanside convenience store were arrested after attempting to cash in the winners, police said Friday. Matthew Ploeg and Nicholas Mara allegedly smashed in a window at the Shell station at 2315 Vista Way in Oceanside around 7 a.m. Thursday and got away with lottery tickets and cigarettes, Oceanside police Lt. Leonard Cosby said. 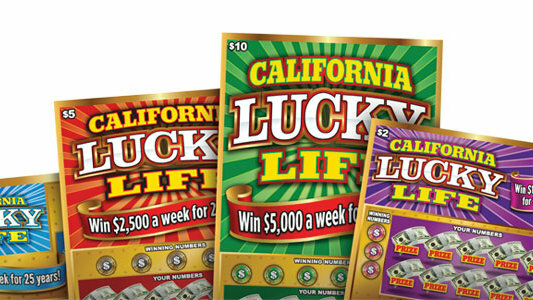 About three hours later, California Lottery officials began logging the locations in Vista and Oceanside where the suspects were trying to cash in the tickets. Cosby said a silver Ford pickup truck was seen leaving one of the locations. The last known location where the pair attempted to redeem the winning tickets was at an AM/PM convenience store at 1501 N. Melrose Drive. Ploeg and Mara were found with the stolen tickets on Pichaco Court near Silver Bluff Drive shortly afterward and arrested on suspicion of burglary and possession of stolen property, Cosby said. Mara was also facing a potential charge of possessing brass knuckles, he said. Cosby said more stolen lottery tickets were found during a subsequent search of one of the suspects’ homes.